​Whatever you want to call it junk removal, trash removal or garbage collection Robinson Services of Malden, MA can assist you with complete clean out services for residential home owners, business owners, property managers and industrial business. 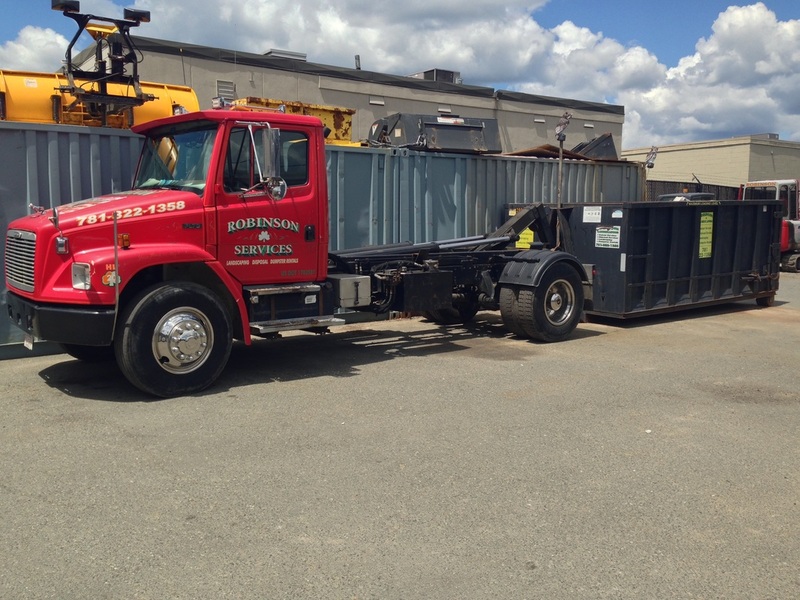 For over 20 years we have been providing garbage collection services and removal of just about anything in Malden, MA. From attic cleanup services to garage cleanouts to pallet removal for commercial and industrial businesses. See our list below for many items we remove and haul away.